The airy Amazon clay mask has a slight spongy consistency due being infused with carbonic acid. It supposedly helps the mask be applied evenly however when I applied it, it was clumpy. When I first opened the jar, it was a bit dry the edges and the entire clay mask was giant ball in the middle not touching the side of the jar. The mask was spread unevenly no matter how I tried but in the thin areas it hardens when it dries. And God oh Almighty, it takes forever to clean off my face! Even with a wash clothing but it was worth the effort. My face did feel a bit tight even with lotion on but it my skin was smooth and soft afterwards. Four immigrant Russian friends are bought together by an act of betrayal. They wade through their complicated relationships with each other and dealing with the drudgery of everyday complications. Each of the four friends leave their homeland for a better life but they are haunted by death, love, happiness, forgiveness and finding themselves in a digital age. Vica and Sergey are a couple who are struggle as Sergey loses one job after another. Regina who was once a famous translator is married to a rich tech startup owner, Bob and is dealing with losing a loved one. While, Sergey's best friend is a programmer who is unsuccessfully searching for love and his true self. Sergey develops an app called "Virtual Grave", which preserves a person's online presence. While, each one of the friends are dealing with loss, they view his app as a waste of time. However, it sparks a debate within the group on how someone's death should affect their virtual selves. When a person dies who should take over their online persona? How does our virtual lives define us? Will the friends be torn apart while trying to figure out what they want? The book was an interesting read. As a person who lives in NY and used to live in Staten Island and Brooklyn, it was fun to hear familiar places. However, the book was a bit boring and tedious at times. I fell like there was no story or real purpose to the novel. It was like a cross between a "Friends" and "Seinfeld" episode. 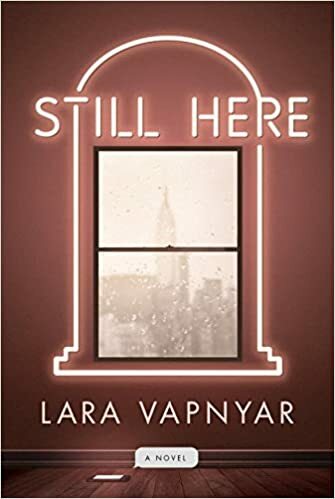 The title of the book "Still Here", is basically asking readers -- "Are You Still There"? I got a sample of this in one of many many subscription boxes. I have used eye masks before and know of the Patchology brand. The gel is packed with caffeine, sodium hyaluronate, centella asiatica, hydrolyzed collagen and portulaca oleracea extract to enrich and nourish skin. The gels stayed put for a good portion of the application. My skin felt smooth and soft --- I am sure with dedicated usage I might notice my crow’s feet less though. The exfoliator is made from the fibrous root of the Konjac plant. It is enriched with detoxifying kaolin clay. The sponge is also biodegradable and compostable. It is recommended for all skin types. The soft sponge can be used by itself or with a cleanser to leave skin feeling smooth and soft. My skin felt great after the sponge. It removed my mascara without much effort although I did lose a couple of eyelashes. 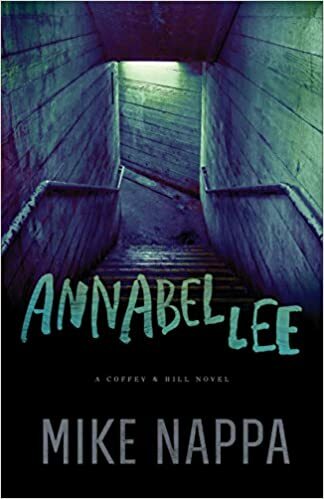 Annabel Lee lives an ordinary life on her Uncle Truck's farm except for the guard dog that eats human fingers. Suddenly, in the middle of the night, Truck wakes her up and takes her deep underground with the guard dog. He tells her "Don't open that door for anybody, you got it? Not even me." Terrified, she obeys and closes the door behind him leaving her and the guard dog alone. The girl's godfather, the Mute is a former Army sniper who will stop at nothing to kill Dr. Smith who is after Annabel. In the meantime, Truck's former trainee Samuel Hill and his ex wife and private investigator Trudi Coffey have to piece together Truck's cryptic message to find the girl. Will Truck's team be able to find the girl before it's too late? Why does is she in the bunker? What does Dr. Smith want with Annabel? The thriller was a quick and easy read. I also like how Mike created a strong female lead (although, there were a couple of "annoying" things but I can see why she felt that way). The book was highly entertaining with an interesting story line. I have not read anything from Mike Nappa before but I am looking forward to reading his other works. Ah, the spring is here! Too bad the rainy, wet, and cold weather didn't get the memo. The pink plumeria creme goes on smoothly. I like with one application, it provides full coverage but with a second coat the color really pops. One of my favorite color this month. Sarah Merson lost both of her parents at a very young age. She is shuttled from one foster home to another. However, she receives the opportunity of a lifetime when she receives a full scholarship to attend the most elite prep school in the country. Excited to have a better chance at life, Sarah is ecstatic but she isn't able to shake away the feeling that not everything is what it seems. When one of her roommate goes missing, Sarah must find her roommate before it is too late. Will Sarah be able to find her friend before it's too late? Is there something sinister hiding behind Sanctuary Bay's promising reputation? The book is an interesting read but a bit cliche. Sarah has the ability to remember everything she has experienced which would have lead readers to assume it's a book about super powers. However, this is not the case, its more about a secret corporation performing very illegal operations. Many parts of the story were uninteresting and boring. I also had a hard time liking the main character at times. She was very annoying, self absorbed and woe is me! How can you want a better life but keep telling other characters they had it better than she did and they should be grateful. The book was an okay read but needs a bit of polish and excitement for the next novel. Cassie Danvers flees to her family's crumbling mansion in St. Jude, Ohio after the breaking off the engagement to her older boyfriend and the passing of her grandmother, June who raised her. In the ancient mansion, she becomes a hermit and becomes closed off from the world. However, her world comes closing in around her when she receives news that she is the sole heir to legendary movie star, Jack Montgomery's millions. Jack's daughters come to visit to Cassie to take back the inheritance and instead they uncover a dark secret from the past. Will Cassie be able to keep the money? Will the way she sees her grandmother change forever? Can the sisters prove Cassie is not the true heir to the inheritance? The 400 page novel is a true page turner. It is slow in the beginning but it slowly unravels into many twists and turns. 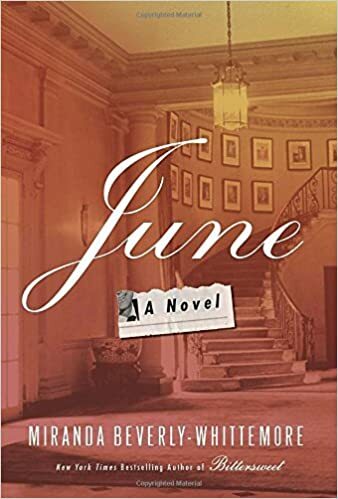 The novel alternates between the past (between two friends June and Lindie) and the present (Cassie and the daughters). The characters were developed and interesting but I found it hard to like the main character, Cassie. Personally, I kept debating whether I loved it or just liked it. The more I thought about it, the more conflicted I got. However, it is a great and interesting read, especially for those who like "Hollywood secrets" themes! The oversized gel lips is enriched with cranberry to hydrate and moisturize lips. The gel patch comes with a short yoga exercise that when done in public looks a bit silly … and felt silly in the privacy of my bathroom as well. After the yoga move, you apply the lip mask and leave on for 10 to 15 minutes. The mask has soft fruity scent and left my lips feeling like butter. Sadly, the effects didn’t last more than a day and my lips became dry. The mask seems like it would be better left as a treatment for severely dry lips, otherwise you would have to use this everyday along with lip balm to keep the results. My recent purchase from Memebox was the Easter Box. It came with a makeup pouch, 2 facial sheet mask, facial egg soap, hand cream and an ampoule. I haven't tried any of the products yet, but will hopefully have some. The handmade triple made soap is vegetable based. It has scents of red tulip, white tea rose and lilies. The soap gives a creamy lather and leaves skin feeling soft and moisturized. My skin was delicately scented and felt like a little “affordable” luxury using this in the shower. 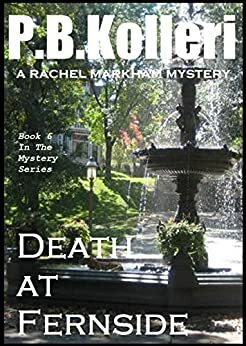 The cozy mystery novella is a short read and the 6th book in the Rachel Markham Series. Rachel and Jeremy get a surprising invitation to Lady Woolton's 8rd birthday celebration. However, Lady Woolton has a different reason for inviting the duo along. The estate is haunted by an unsolved murder, a complicated suicide and something eerie lurking around the estate. The residents and guest are pitted against each other to find out the truth behind the murders. How far will someone go to protect those they love? Will families and friends turn against each other in their time of need? The novel went by pretty quickly as it was only 158 pages. The novella was littered with typos and grammatical errors and was a tad boring. The conversation between characters didn't seem realistic or fluid. Very early in the novella, you are introduced to many characters and it was very hard to keep track of especially when the novella isn't that long to build on. 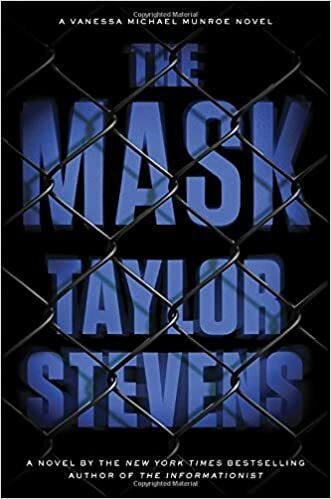 The book was quite boring but the ending was "interesting" but could be predictable if you read a lot of mystery novels. I just don't see myself ever reading anything by this author again. Drew and Madeline Farthering are invited to a week long Regency-era house party at Winteroak House. Drew and Madeline were excited to be reunited with old friends and meet new friends. Drew's former classmate, Talbot Cummins is excited to introduce Drew to his fiancee, Alice Henley. However, during the party Alice acts erratically and dies from an overdose. Tal is convinced it is murder and asks Drew to investigate. Is anyone safe? Who can be trusted? 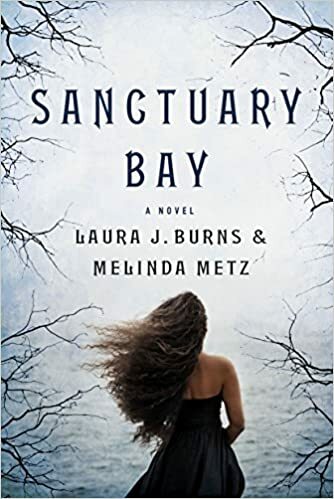 This was my first book in this series, I have not read the previous book and it doesn't seem like each book is connected. 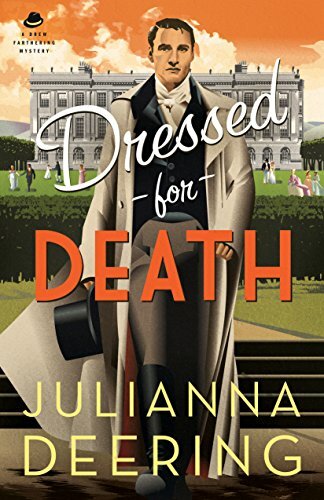 I consider this mystery book a bit tame and would go so far as calling it a cozy mystery. The book was interesting but a bit boring and the conversation between characters felt forced and unauthentic. The way Drew carried on the "investigation", seemed more like the obvious and he seemed oblivious during a good part of the novel. The ending was also a bit predictable as there was a lot of clues through out the novel. After reading this, I am not really sure I am interested in reading the other books in this series. put on the line for love? fan! Unlike the other novel, this one is packed with action. Summer Snow has gone through of life taking care of other people. She takes care of her ailing parents when they were in a car crash and then started running her retired grandmother's bookstore. She has never put herself first and she has "lost her way in love" after she is in one failed engagement after another. Grandmother Snow notices her beloved granddaughter a bit lost in life and decides to treat her to the youth that she never had. Will Summer be able to find love? 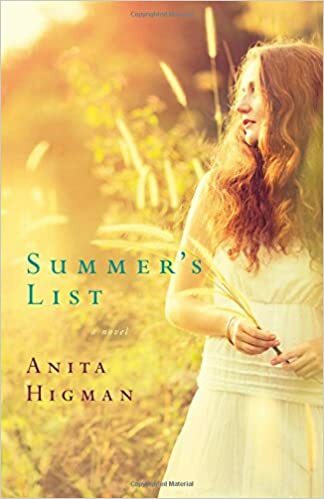 Will Summer be able to find her passion in life? The story has sweet elements of friendship, family and forgiveness with a bit of mystery. The story is heavier on dialogue but offers very minimal descriptions. However, it was a quick and entertaining read even though it was very predictable. Alexis Dawn Cooper or Lexi struggles to navigate through middle school and being the middle child. She wants to be popular but struggles on how to get there without sacrificing her friendship with her two best friends. However, her trouble doesn't stop here. Her rival is trying to steal the attention of her crush that she has liked since first grade. What can Lexi do that won't question her faith in God? The book is set up as a diary written by a middle schooler asking for help while writing down her struggles. 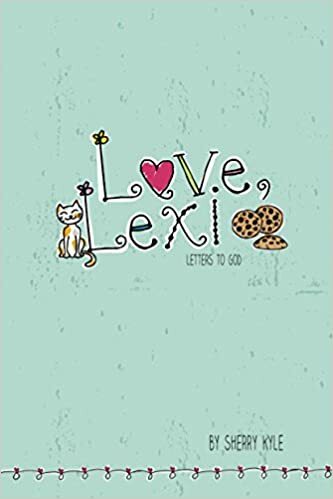 It has empty pages that allows tweens to write in their own personal struggle so they relate to both Lexi and how they can work God into their lives. The book also has scriptures that tie into the story as well. I think this book is a valuable resource for tweens as it helps them realize that they are not the only one going through issues and it helps them realize and solve problems on their own.